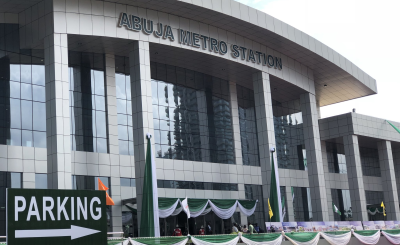 President Muhammadu Buhari has inaugurated the first phase of the Abuja light rail mass transit, covering 12 stations within the metropolis. 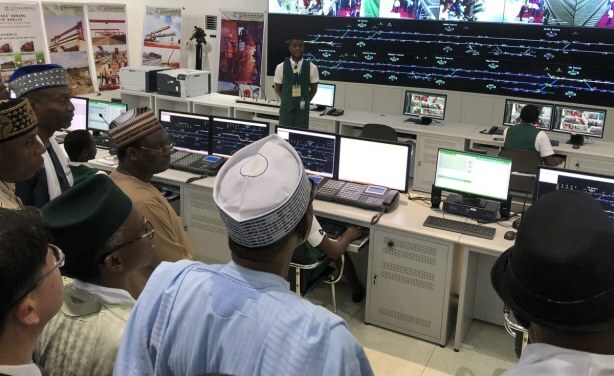 President Buhari stopped to inspect the #AbujaMetro Control Centre at the Idu Metro Station. 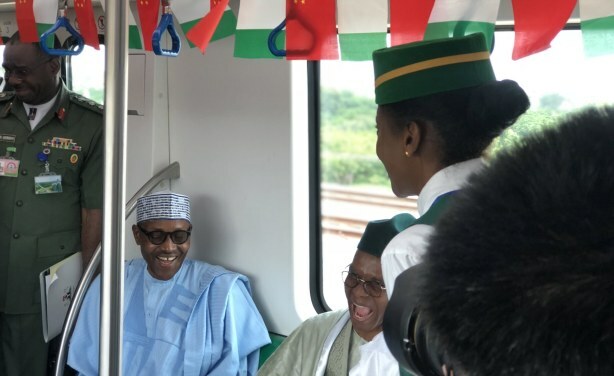 He is currently in transit to the Airport Metro Station.